If you are unsure about any aspect of your promotion or selection, this is where you need to start. 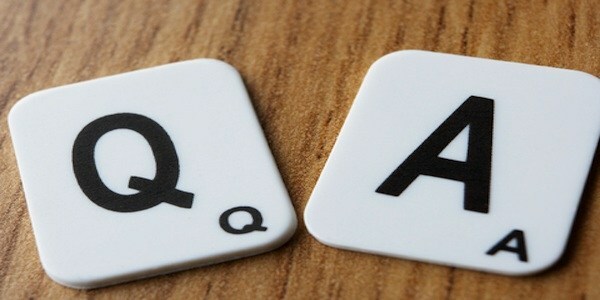 The PQAs are absolutely crucial to your FRS career success, and below we explain why. PQA stands for Personal Qualities & Attributes. Organisations outside of the FRS refer to these as ‘competencies’. 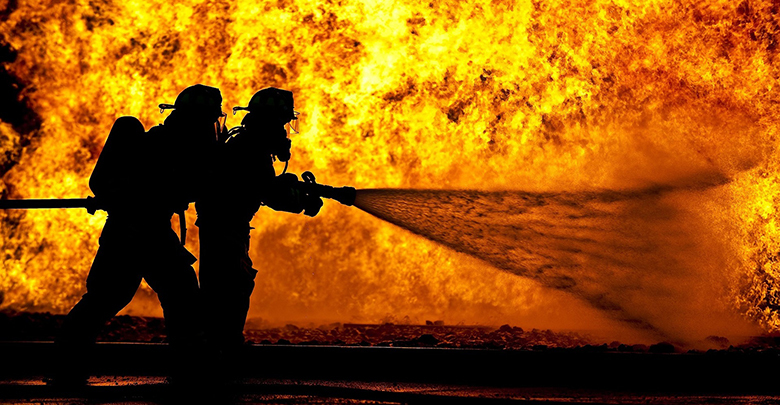 Some Fire & Rescue Services have decided to call these something unique to their own organisation, such as ‘Values and Competencies’ or ‘Competence & Leadership Framework’. It doesn’t really matter what they are called as the underlying concept is the same, and most of the competencies, values, PQAs or whatever else they are referred to are actually very similar. Both PQAs and competencies describe the underlying personal skills and qualities that form the basis of your behaviour – in and out of work. These qualities influence everything about the way you work from how you interact with others to your approach to hardwork and high standards. The idea behind the PQAs/ competencies is that if these can be assessed during a selection or promotion process, it will provide insights into how well you will perform in the role you are applying for. If you don’t match the competencies/ PQAs that the organisation has decided are important then you will be evaluated to be a poor fit for the role. 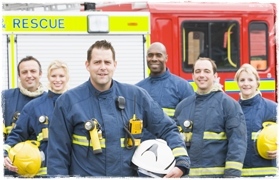 If your attitudes and behaviours do match closely with the criteria the FRS has set, then it can be predicted that you will be a valuable addition to the team. 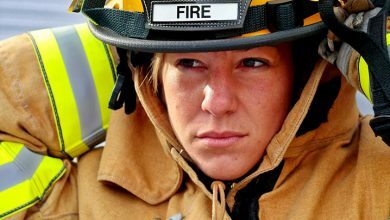 and therefore what sort of Firefighter you have the potential to be. If you don’t know how to show your PQAs in the best light you will find it very difficult to pass the initial stages of the recruitment process. This will leave you back at square one in terms of starting your career as a Firefighter, so it is essential that you get your head around what these are what they look like and why they are important. What do managers need to do? The definition for the PQA is slightly different for the different levels within the organisation. 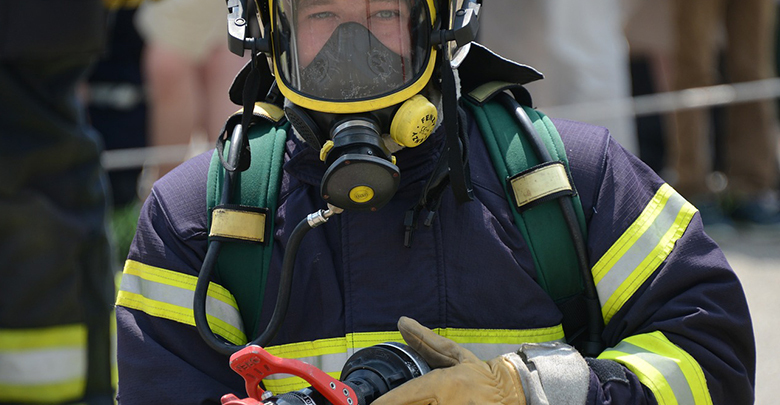 The PQAs for Firefighter, Supervisory Manager, Middle Manager and Strategic Manager will all vary slightly, depending on the level of responsibility and expectations for successful performance. A Supervisory manager (Crew or Watch Manager) wouldn’t be expected to have the same approach to Planning & Implementing for instance as a Strategic (Group or Area Manager). However, there are also a lot of similarities across all levels. For instance, you need to be able to communicate in a clear, concise and accessible manner whether you are a Firefighter or the Chief! Being able to show off your PQAs is essential if you want to join the Fire & Rescue Service or if you want to get promoted to the next level of management. Your performance against the PQAs is checked every step of the way. This is why we provide resources (link to PQA development modules) to help you work on your PQAs and give you personalised feedback (link to Practical written exercise) on your PQAs so you have time to work on your weak areas before they are assessed for real. It is only after you have proved these core skills that you will be deemed suitable to progress further. No matter what other Firefighter skills you have, your PQAs will be important. You might be sure that you have the right skills, but you need to be able to show that you have them to the people who will be assessing you. So what are the different PQAs? You’re happy to accept changes to procedures or the organisation and that you’ll support these changes. You can make yourself understood by all sorts of people in all sorts of situations. You know how to put a plan into action and see it through to the end. You can recognise the problems in a situation and work out how to deal with them. You’re honest and respect others – whoever they are. You can support, encourage and build the morale of others. You know how important high standards are, and how to reach them. You think learning is important and look for opportunities for personal and professional development – for both yourself and your colleagues. You can control your emotions and can deal with both others and situations with confidence. You recognise hazards and when a situation could become dangerous. You can recognise different agendas and make efforts to create partnerships and networks to further objectives. Whichever stage of assessment you are at, whether initial recruitment of a promotion your PQAs (or competencies if your organisation calls them something different) will be tested. You need to be able to prove that you have the skills and qualities for the job. Showing proof isn’t always easy, especially if you’re not sure how to go about it. We can help you with the areas you find hardest. This is personalised help that you won’t find anywhere else. Visit our store page for a full list of the workbooks we produce to support you in your application. Who came up with the PQAs in the first place?